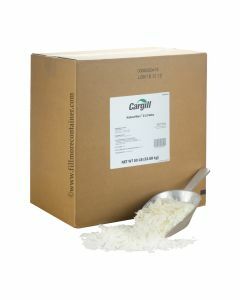 NatureWax C3 Soy Container Wax by Cargill (formerly Elevance Renewable Sciences). 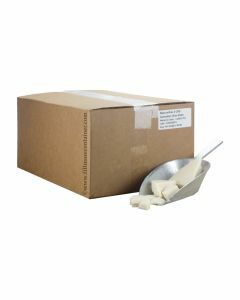 This all-natural soy wax is preferred for its hot throw, glass adhesion (minimizing wet spots), minimal bloom/frosting, and ability to single-pour without additives. 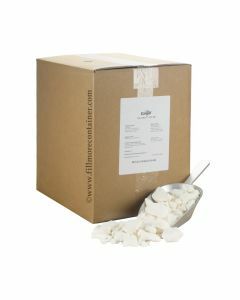 Designed to for chandlers wanting a simple, consistent, all-natural and certified Kosher wax at a reasonable price. 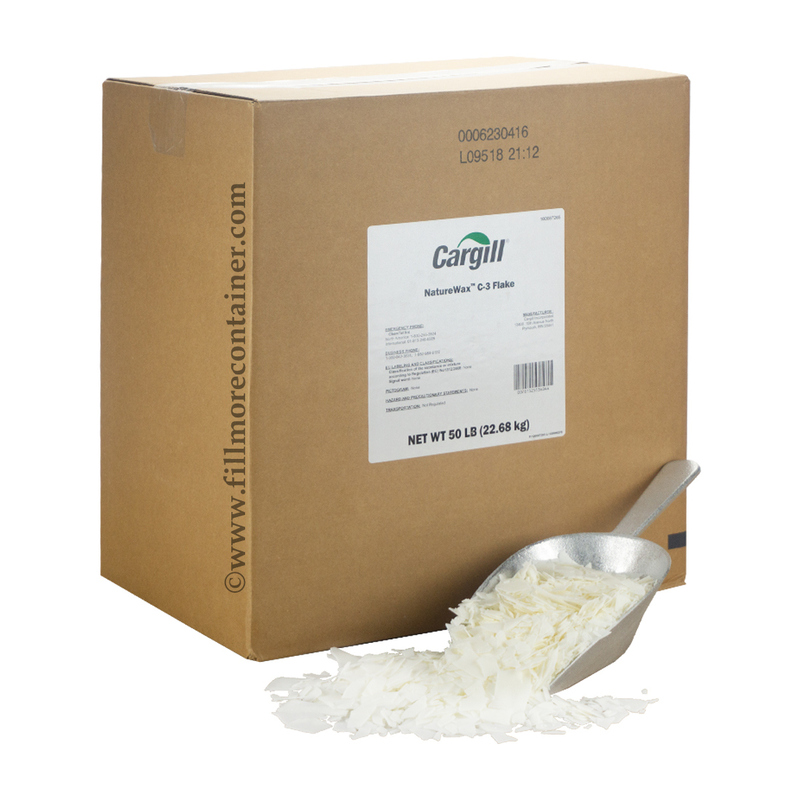 Fillmore offers several wholesale/bulk price points with quick turn times. Handling Data/Process Instructions/Pouring Temperatures available for download below under Product Attachments. Sold by 50 lb carton/box in flake form or 5 lb Wax Sample box. MADE in the USA.